Cogan has been manufacturing quality mezzanines, cantilever racks, guardrails, wire partitions and more since 1901. Known as an industry leader for warehouse equipment, they go by: “Cogan gets it right.” The slogan holds true—just look at their abundant testimonials on the quality products they manufacture. Learn more about the benefits of choosing Cogan through S.W. Betz for your project. Cogan warehouse equipment is built to last. Choosing a Cogan product is choosing peace-of-mind and quality, and is one of the best decisions you can make. Workplace safety and efficiency is their #1 concern—two very important considerations, especially for equipment such as mezzanines and partitions. 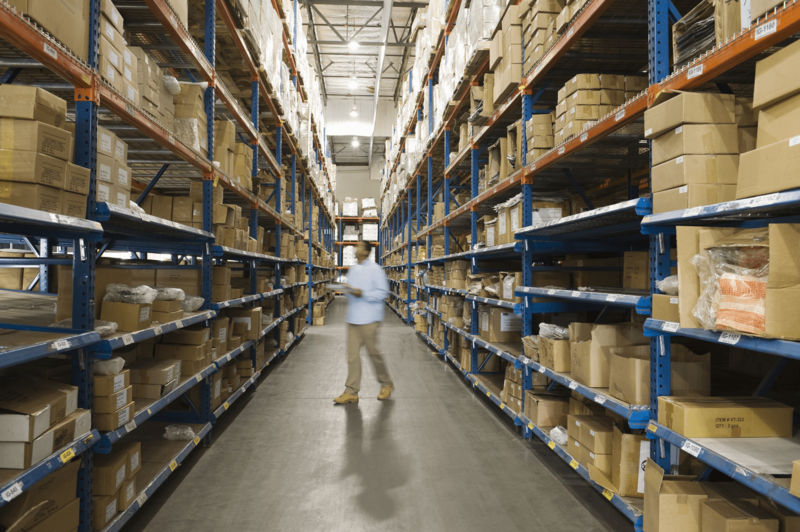 Cogan solves all of your warehouse equipment racks and storage needs. Founded in 1933, the S. W. Betz Company, Inc. is one of the area’s oldest distributors of quality warehouse equipment. We are an official distributor for some of the top manufacturers in the materials handling industry, including Wesco Manufacturing, Morse Manufacturing, Presto Lifts, Quantum Storage Solutions, Husky Rack & Wire, Jamco, and, of course,Cogan. We have most standard mezzanines, partitions, guardrails and cantilever racks available to order for you. We strive to have the best Cogan product prices in the area, and we fulfill orders quickly for our customers’ convenience. If you have any questions about Cogan products, please contact S.W. Betz by calling 410-574-1414 or 800-332-0322 today! We are a family-owned business which continues to offer its customers personalized, reliable solutions for all of their materials handling and storage needs. You can count on us! This entry was posted on Tuesday, November 3rd, 2015 at 11:00 am. Both comments and pings are currently closed.